At Land Rover Colorado Springs we offer an expert finance department with extremely knowledgeable finance specialists. Their top priority is to help find the best financing options for you to drive home in the vehicle of your dreams. Whether the vehicle is preowned or brand new, and whether your credit is good or bad, we always do our best to help you in any way we can. We have a large list banks and credit unions that we work with to find the best option for your specific situation. If you are ready to start the purchase process, use our online finance application which is easy to fill out and will give you a customized finance decision at your convenience. If you would like to figure your potential payment for one our amazing Land Rover SUVs, check out our easy-to-use payment calculator for an estimate of what your payments might be on the vehicle you are interested in. If you have a vehicle to trade in, we have a helpful tool for that too! We have Kelley Blue Book Instant Cash Offer on our website to give you an idea of what your trade-in value might be. So, if it’s time for a new vehicle, make sure to try out our convenient online resources! 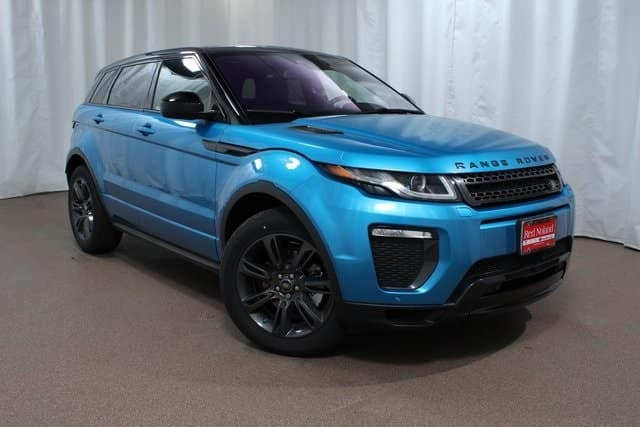 You can start the vehicle buying process from the comfort or your home then come into our Colorado Springs dealership to finish the process and drive home in your amazing new Land Rover!